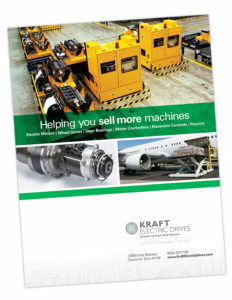 Thank you for your interest in Kraft Electric Drives! Contact us today to request a quote or ask a question. To contact us, please fill out the following form. This form allows users to contact Kraft Fluid Systems through a protected submission process.